Next offerings being scheduled! Call us or email us to be notified first once dates are picked! 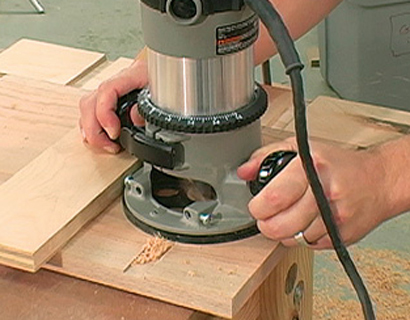 Class Description: The hand-held router is one of the most under-utilized power tools in the woodshop. Learn how to harness the versatility this tool offers for a variety of applications. Students will learn router anatomy, maintenance, safety, technique, router bit selection and applications. Note: Students are encouraged to bring in their own routers and/or bits so that we can teach you how to use the tool you’ll be using at home. Please arrive 15-30 min prior to class to have your router evaluated before use. Students are of course welcome to use our professional grade routers! “The class was excellent- made me want to come again. 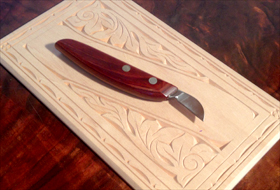 Definitely buying a router!” Kathleen S.
“Great class. Pleasant atmosphere. Friendly staff. I’ll definitely be taking another class!” Stephanie R.
“The instructor was knowledgeable and fluent on the use of the equipment. He left me with the confidence that I could safely and properly apply everything I learned.” Ed L.